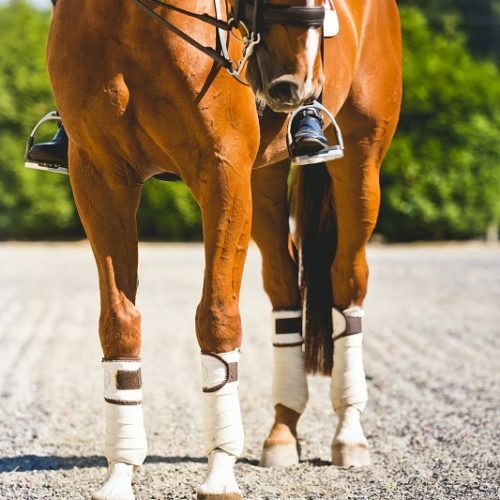 The Riding Resource is where we discuss and inform on various topics such as; riding arenas, riding surfaces and your horse’s performance when being ridden. Here you will find guidance on some of the most frequently asked questions regarding riding arenas, because we understand that looking after your horse is an art, more than anything else. We think we know so much about our horses, but when it comes down to it and we really start to think, many people realise they know very little. There’s a huge gap in knowledge any many don’t know where to start. That’s where The Riding Resource steps in, plugging those gaps and giving informed guidance.